Enter for the chance to win Bloody Brat! Enter on Goodreads for the chance to win a copy of Bloody Brat. Ten lucky winners will receive a copy of Bloody Brat, Vol. 1, and they’ll only have to give us their soul to do so…. Just kidding! Seriously, all you have to do is go to Goodreads to enter for the chance to win. It’s that easy. 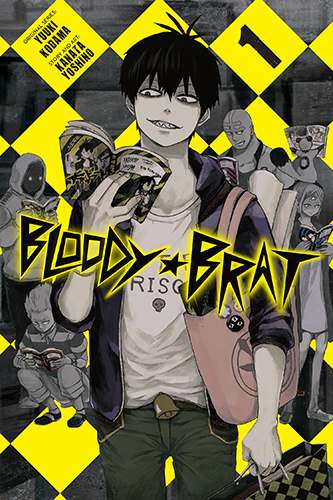 ABOUT THE BOOK: In this collection of short stories and four-panel comics, Blood Lad creator Yuki Kodama teams up with artist Kanata Yoshino to take us through the black curtain to explore the lives of Demon World Boss Staz and his crew. In this hilarious behind-the-scenes trip, readers will discover the full extent of Staz’s anime/manga obsession, join Bell on her treasure-hunting travels, and much more! Look for Bloody Brat in stores on March 25th! @brandon, I’m guessing it’s because the book is already out and most people that like it already bought it. The wolf children book was new and a lot of people saw the movie, so its comments blow up. @brandon, ture, not really sure then. But then again, you didn’t comment until you saw there was a lack of comments, or at least I’m guess from your first comment. So maybe people just didn’t feel like voicing their excitement for it? Or didn’t feel the need too? No way to really tell.  But it is pretty weird that no one is commenting here, because just about all of YP’s posts have at least 6 or 7 different people commenting. @hackwolfin Well this post pretty much does now 😀 And yeah people probably aren’t that motivated to comment.